That's it... 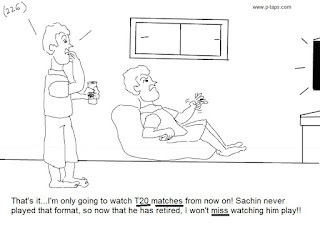 I'm only going to watch T20 matches from now on! 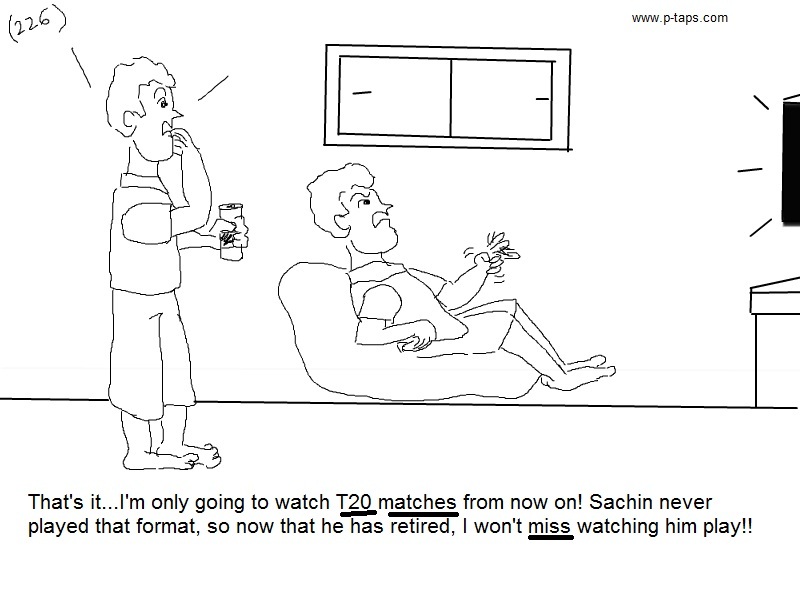 Sachin never played that format, so now that he has retired, I won't miss watching him play! !